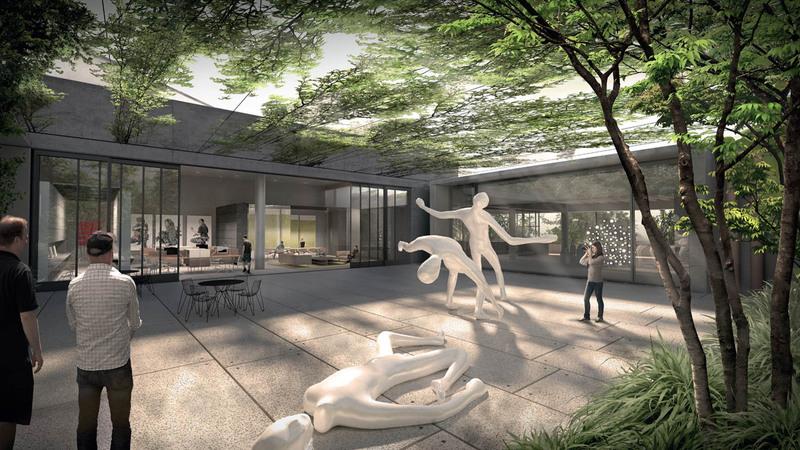 Dangrove is a 10,000m² specialised art storage and operations facility for the White Rabbit Gallery, which houses one of the world’s finest private collections of contemporary Chinese art. 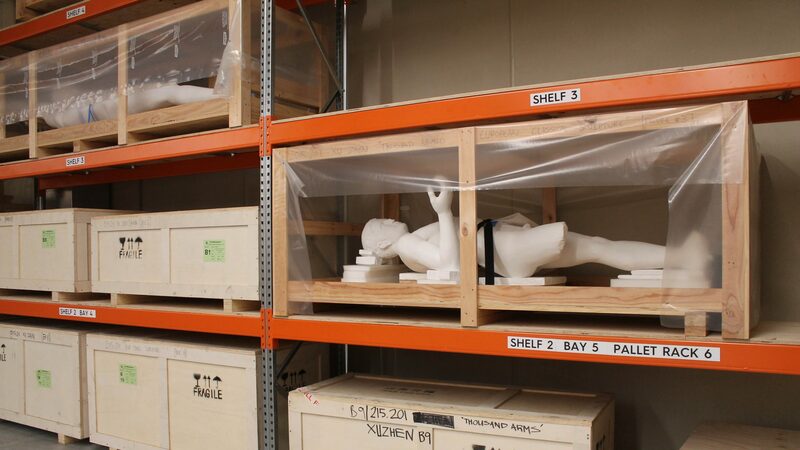 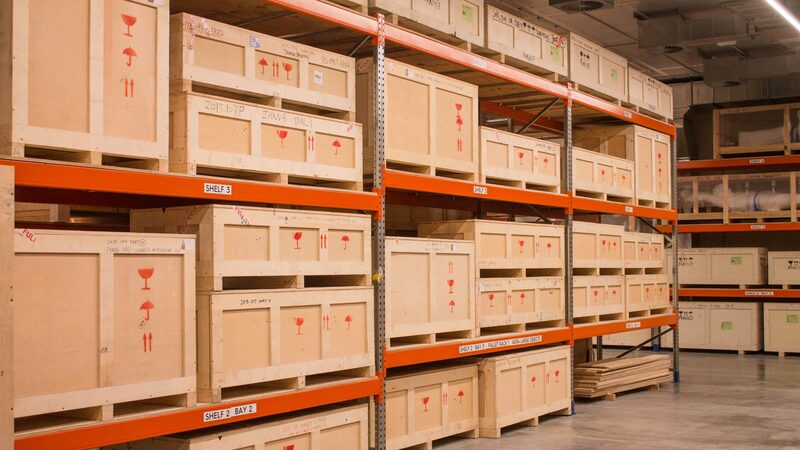 Primarily operating as a storage space with the occasional private event, the art storage is designed to enhance curatorial activity by providing opportunity to view and experience art in the context of a working facility. 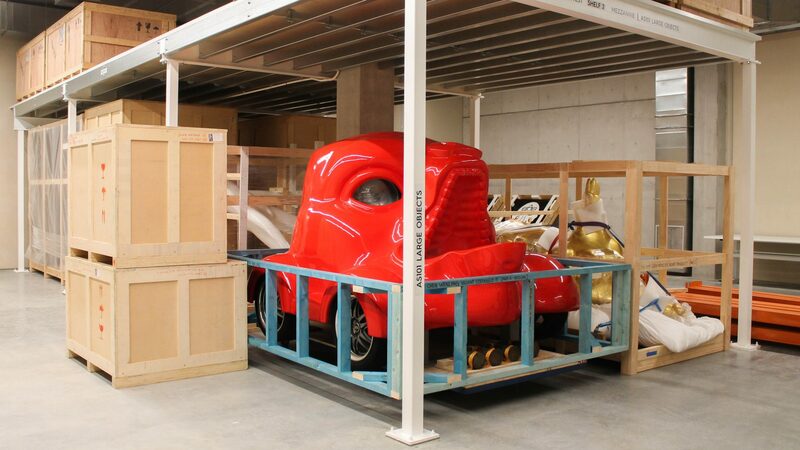 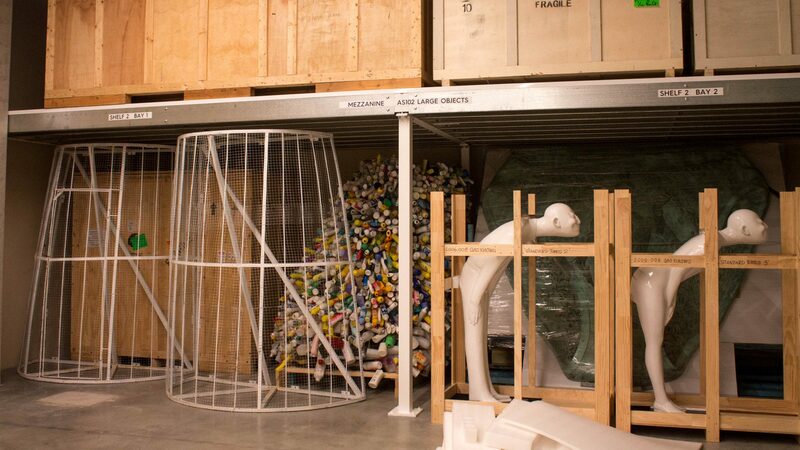 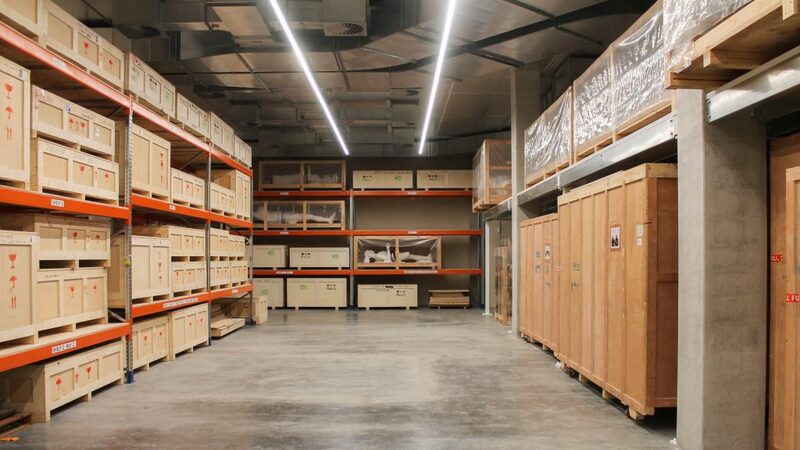 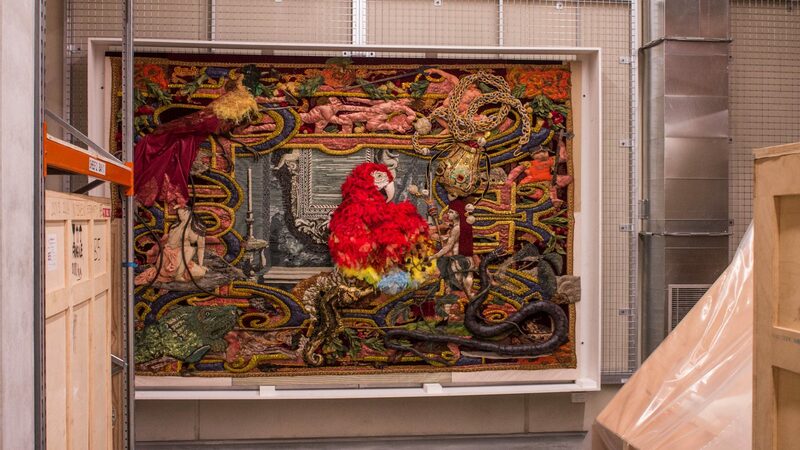 The Storeplan team was pleased to be selected to design, supply and install personalised storage solutions for the wide variety of unique art pieces. 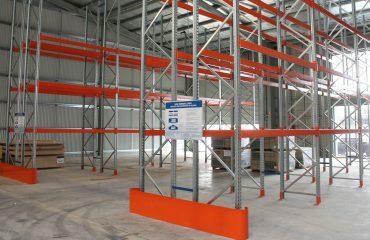 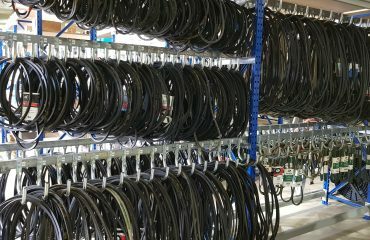 Dismantle & relocation of existing warehouse storage solutions to the new site in Alexandria, then customisation of existing industrial racking systems to suit the new areas. 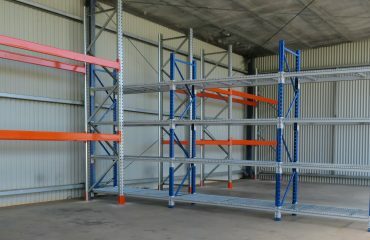 Cantilever racking for storage of long and difficult to store pieces. 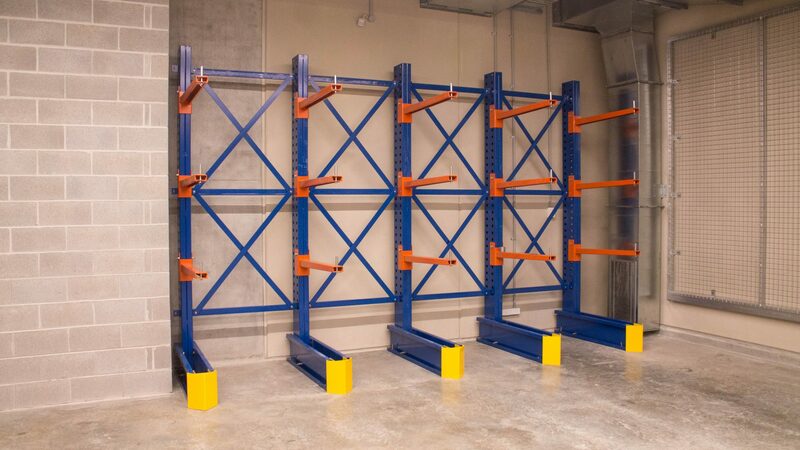 Every now and then we land a project that is a little out of the box and tests our product knowledge, as well as our skills as designers, engineers and project management. 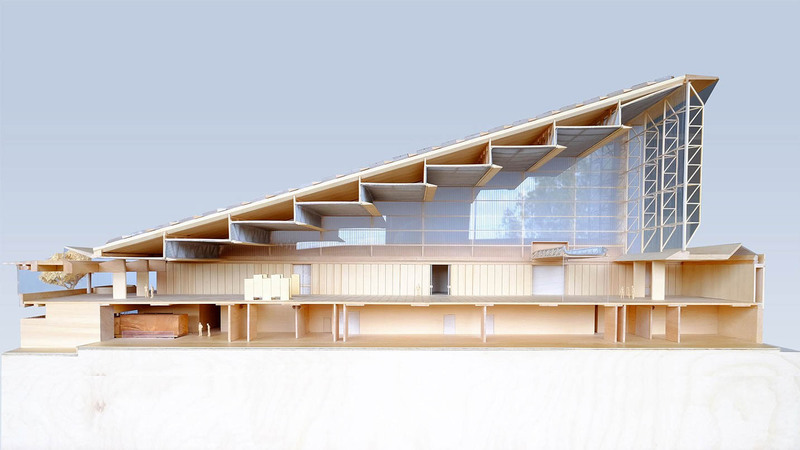 We enjoyed the challenge of such a unique project & working with Aver to fulfil their vision for this new facility.